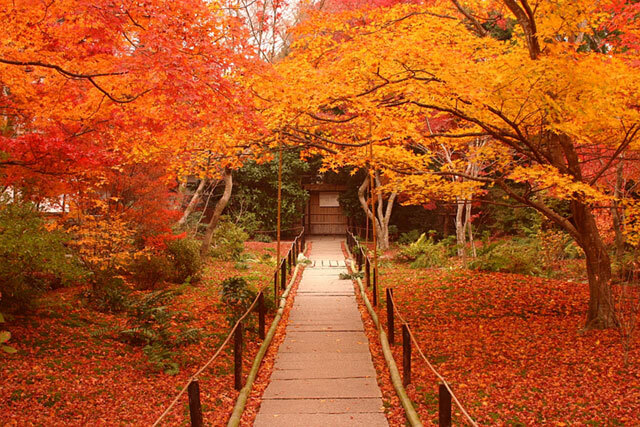 Japan is so much more than the Tokyo metropolis. From tropical Okinawa to wild Hokkaido, there’s a lot to discover. Japan has a global reputation for being hardworking during the day and unusual and wonderful at all other times. With two main religions, Shinto and Buddhism, you’ll find a variety of shrines and temples wherever you turn, helping you to achieve that zen feeling after a hard day’s work studying the language. While it often has to make buildings that last rather than show its history, it isn’t hidden away. 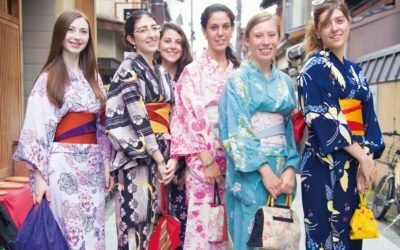 Instead, you can discover Japan through its people and their way of living. With 4 main islands and numerous others, local identities are very distinct and you’ll learn something new about the people with each new place that you visit. One of the most exciting things about Japan is its innovative approach to life. Most people would feel a bit uncomfortable living near an active volcano, but not the Japanese. They climb them (Mt. Fuji), paint pictures of them (Fuji again), make use of the fertile land around them (Mt. Aso) and bathe in the hot springs, or onsen, produced by them (Hakone). Why not try it and see what it’s about. Watching the farmers plant their terraced rice fields on the side of a mountain is strangely mesmerizing and the pride in their work is clear. Alternatively, a hike up one of the hillsides will really get your blood pumping and why not take a trip to a shrine as well? It’s a magical experience wandering up the sacred mountain Inari, Kyoto through the thousands of bright Torii gates. The Fushimi Inari is particularly perfect at sunrise while it’s quiet. 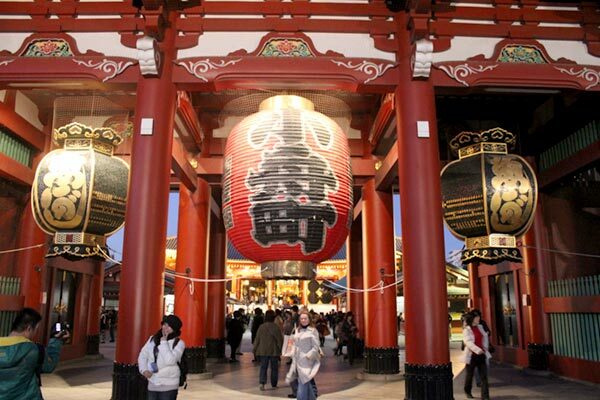 Keep up the relaxation with some more trips to some temples and shrines. Kyoto again has some of the best in the country, but there are other treasures hidden in the hills. 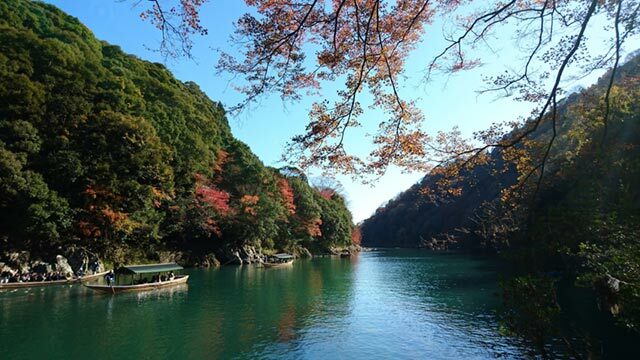 Take a trip two hours out of Tokyo, to Nikko and wonder at the elaborate 17th-century shrine. 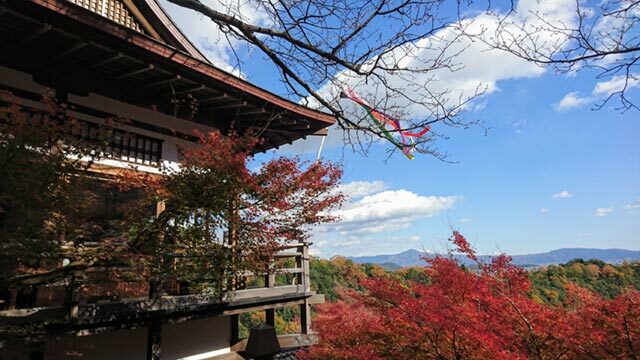 Perfect in autumn, the contrast of the varied and glorious Momiji colours is a magnificent sight and worth the trip out to the beautiful countryside. As a result of all this hiking and meditating, you’ll definitely be hungry and the Japanese will be sure to surprise you once again. It’s not just sushi, every town has its own unique food. Firstly there are the noodles; ramen, soba, udon and don’t forget to slurp them up. Then there’s the delicious meat; yakitori, yakiniku, Wagyu beef and karaage, or perhaps you would like something a bit different, perhaps some okonomiyaki or sashimi. 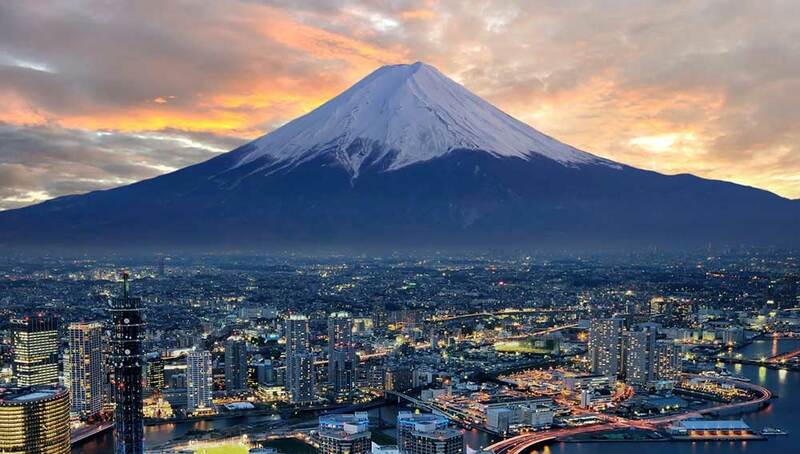 Once you’ve had plenty of meditation, mountains and mouth-watering delights, it’s time to travel back to the city where Japanese innovation shines through. 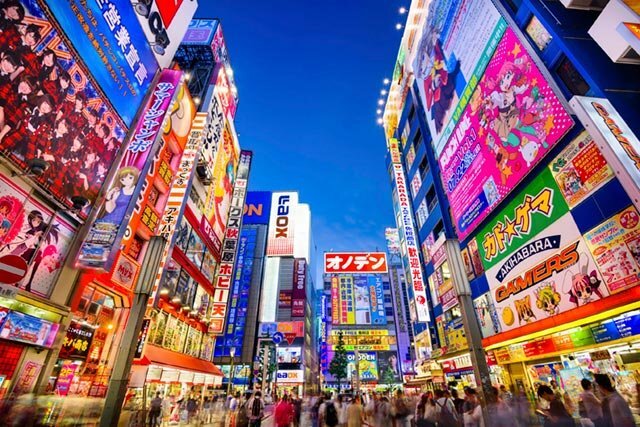 Next you should experience the world of technology, just wander down to Akihabara at night. Also known as ‘Electric town’, you’ll be in awe of the lights and signs and shops everywhere, selling any piece of technology you could possibly imagine. Then there’s the choice of entertainment; want something a bit different? 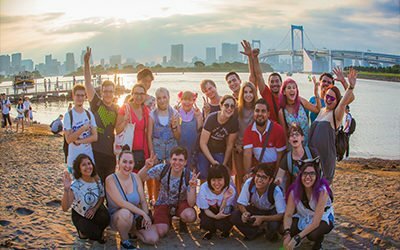 How about a visit to a cat cafe or a maid cafe? Feeling a bit wilder? Stay out all night and belt out some tunes at the karaoke. You’re sure to find something you have not tried before and something quintessentially Japanese, they’ve thought of everything! You won’t know where to start when you get here, there’s almost too much choice. 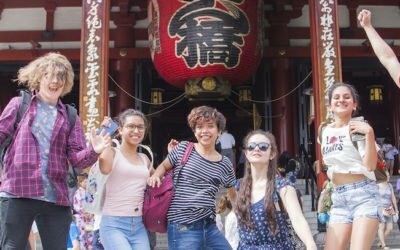 There’s so much to discover in Japan that you’ll leave with a whole new view of this country mixed with a love of the myth and technology that surrounds it. Why not dive in and see what you find? You’re sure to be surprised. Its made up of over 6,800 islands and is over 3000km long! The number one past-time. The term karaoke means “empty orchestra”. Ovens are not nearly as commonplace as rice cookers in Japanese households. Japan has a lot of strange and unusual fruits, including square watermelons. There are more pets than children in the whole country. There are 5.52 million vending machines across the country. You’ll never be thirsty!